My first fabric from Indonesia, from ID-277805! 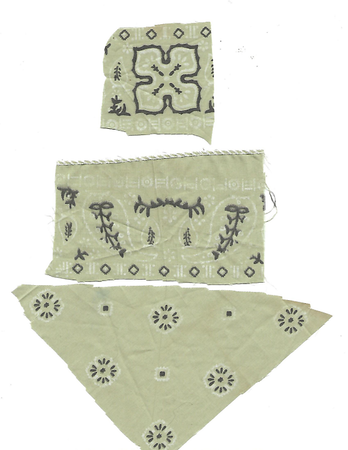 Three pieces of genuine Indonesian batiks. Scrap pieces but that's fine, I especially like the top piece. This entry was originally posted at https://laridian.dreamwidth.org/2951598.html. Please comment there using OpenID.